The Internet of things (IOT), a process where humans are somewhat removed from the loop, is dramatically changing the world around us, and a lot faster than we can imagine. Companies are connecting thousands of devices everyday, allowing them to use and track data like never before. 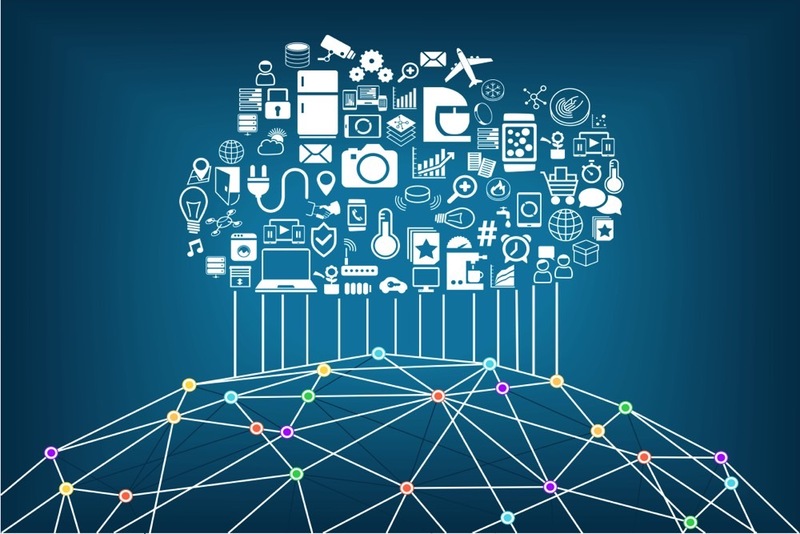 The Internet of Things is the connection of devices to the Internet, allowing devices to collect and exchange data and in turn, allow for quicker and better decision-making. IOT is a sector that is rapidly growing around us, changing the way business operates and the way everyday individuals go about their day-to-day lives. It’s 2025 and you’re stepping out of the office to hail a cab to your important business meeting. Of course, your Google Calendar automatically scanned your Gmail and uploaded an entry for your meeting to your phone. Your phone told your office that you were leaving. By the time you’re at the front door, your self-driving Google Cab has pulled up. You hop in and start to tell it where you want to go. Of course, it already knows. Oh, and by the way, your Google cab is free! It’s Autumn and you’ve heard that the snow season is lining up to be a cracker. Last weekend, you were browsing new ski jackets at the shops. You didn’t buy any of course; your old one is perfectly fine! You did try one on though. Over the next 5 years, companies are expected to spend almost $5 trillion on IOT, with many describing it as the next industrial revolution. Projections suggest a total of 22.5 billion IOT devises will be in full use by 2025, leaving people around the world surrounded by IOT devices around the house, in the office and at the local supermarket (Source: BI Global IoT Executive Survey, 2016) The Internet of Things will touch many industries as businesses use smart automation to create new products and services for their customers. This will not only allow for greater customer interaction, but businesses will have unprecedented access to customer data, allowing customers to be targeted in ways that they have never experienced before. The Internet of Things provides some exciting times ahead for tech companies. 5G Networks’ access to state of the art infrastructure allows us to build our very own IOT networks providing customers with optimum IOT services, designed to enhance business effectiveness. With access to superfast networks, 5G Networks will also be able to develop and support future IOT systems. Overall, we are excited about this new revolution and about our ability to assist our clients navigate through it.